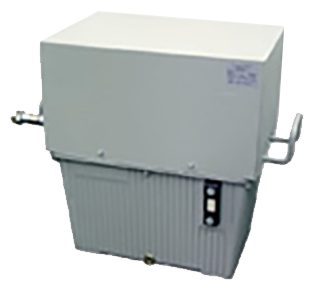 The OW4002 is a closed circuit 4.2kW water/oil cooler designed to cool bipolar x-ray tubes. The oil is cooled by a water cooled heat exchanger, while oil pressure is limited by an adjustable bypass valve. The OW4002 is equipped with an adjustable safety flow switch and an over temperature switch providing potential free contacts for interfacing with the x-ray system. Please fill out this form if you would like more information about the OW4200 4.2KW Water/Oil Cooler.